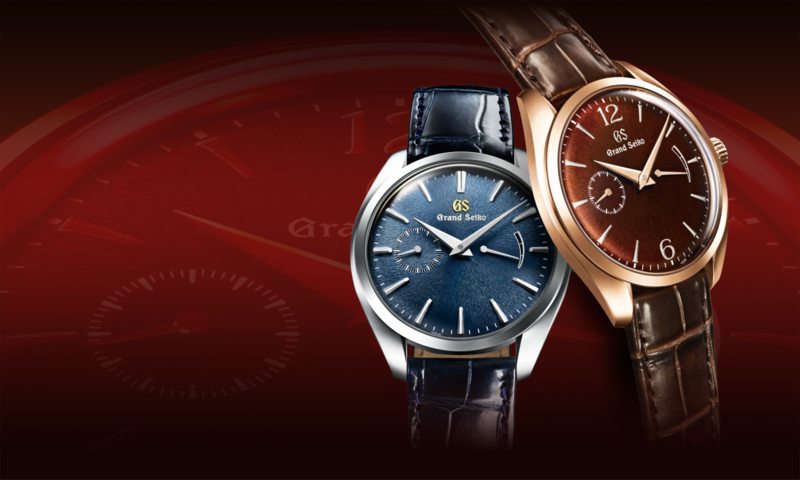 Grand Seiko was born in 1960 and has focused on the essentials of watchmaking with precision, durability and legibility. 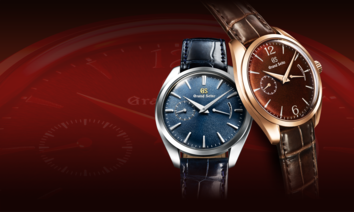 Grand Seiko is presented in three collections; heritage, elegance, and sports, and comes in exclusive calibers and three types of movements; Spring Drive, mechanical, and quartz. As the fully integrated watch manufactures, Grand Seiko possesses a mastery over the full breadth of the watchmaking process from the research and development of materials to manufacturing, assembling, adjustment, inspection and shipment.